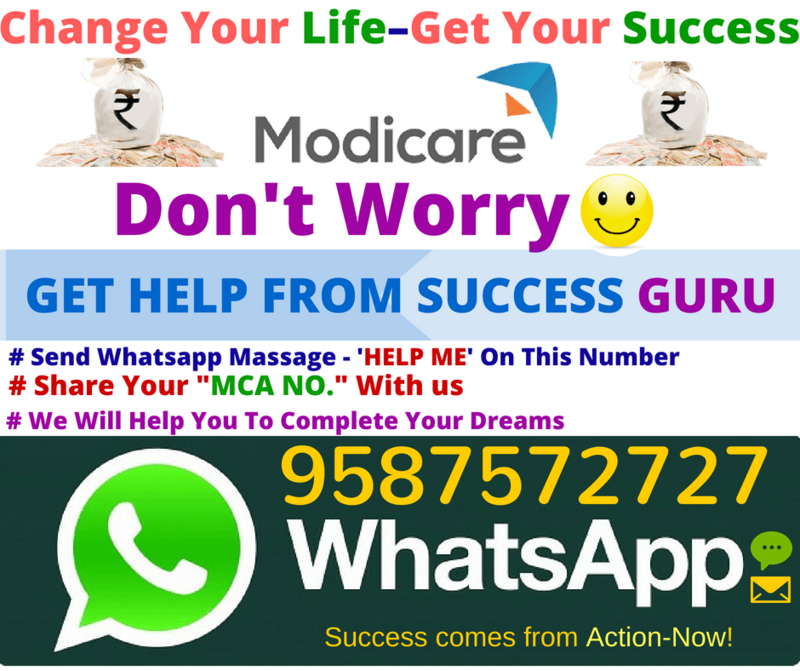 Top Achievers in Modicare Business – Modicare is the largest online network marketing company in India. Modicare starts its business in India around 1996. Mr Samir Modi is the Vice Chairman or Managing Director of Modicare Group. Modicare Business concept is very successful in India and it deals in the large variety of product. Modicare Business Plan gets the good response in the Indian Market. It is the first direct selling company in India which have more than 18000 distributors or member. Modi Enterprises is an Indian business conglomerate based in New Delhi, India. It is a US $2.8 billion organization headed by Krishan Kumar Modi. In June 2011, The Modi Group announced that it was planning to acquire majority control in Godfrey Phillips India from American tobacco company Philip Morris. Now it becomes the largest network marketing company who deals in direct selling concept. Here we are going to mention the list of most successful & Top achievers in modicare business. 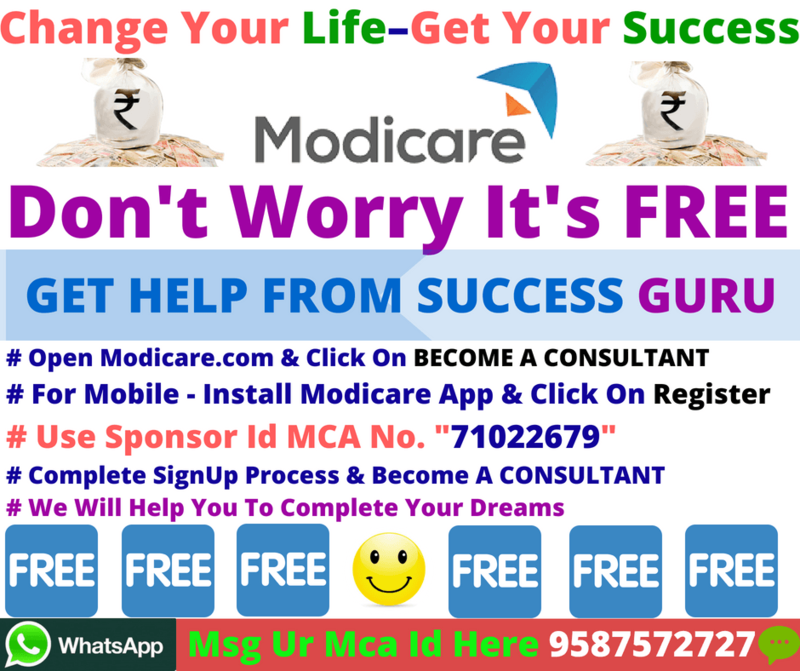 As you know Modicare is a leading marketing company in MLM Business network. So these are the complete list of most successful & top Achievers in Modicare Business. Modicare top achiever list will be based on their annual performance and achievement. All member which are listed above starts their career with modicare at a fresh level. They achieve this designation by their tremendous work in network marketing business. So if you are looking for a bright future then join the modicare business now. Wish you the best of luck for your future.